Posting on their Instagram, Burberry announced their TheRainbowCheck collection and their donation to three LGBT charities, The Albert Kennedy Trust, The Trevor Project and International Lesbian, Gay, Bisexual, Trans and Intersex Association (ILGA), PinkNews reports. In a statement introducing the collection, the brand called the rainbow “an emblem for optimism and inclusiveness” and said that they were committed to supporting the LGBT community. 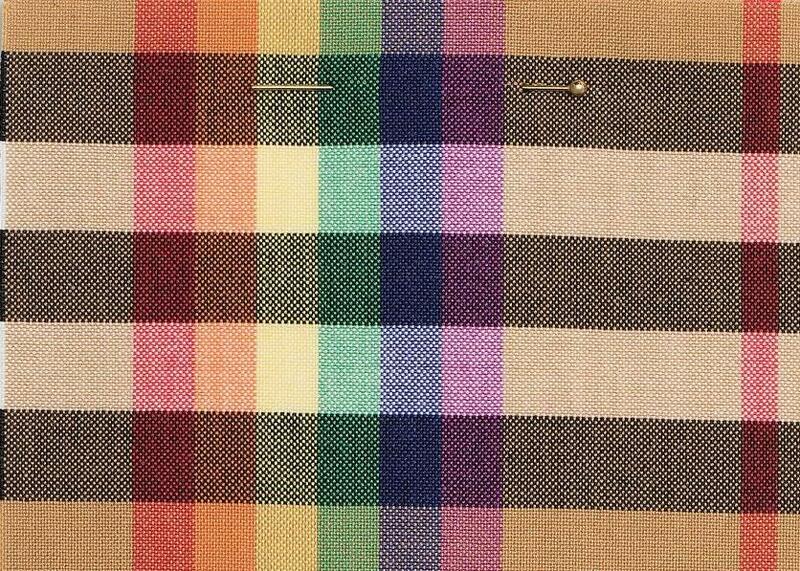 Burberry president and chief creative officer Christopher Bailey said: “The LGBTQ+ rainbow, an emblem for optimism and inclusiveness, will feature prominently across the brand’s February 2018 collection, rooted in the introduction of a new Rainbow check, the latest iteration of Burberry’s most iconic symbol. The February 2018 collection will be the last collection for outgoing president Christopher Bailey and will be released at his final show on February 17. Bailey was appointed CEO of Burberry in 2013 and is openly gay. Introducing his final Burberry pieces in a press release, Bailey dedicated the collection to the many charities that work with LGBT youth. Tim Sigsworth of the Albert Kennedy Trust greeted the donation, highlighting the need for specific homelessness services for LGBT people. He said: “We are overjoyed with this generous donation and support from Burberry, which will make an incredible difference to preventing LGBT+ youth homelessness in the UK. According to Burberry, this collection and donation will mark the beginning of a series of initiatives aimed at promoting diversity. London Fashion Week runs from February 16 to February 20.